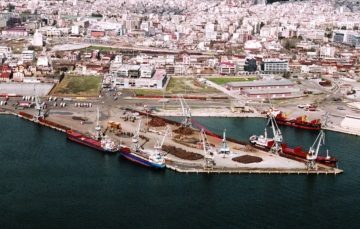 Infrastructure works budgeted at 180 million euros may be ready ahead of schedule, said President and CEO of the Thessaloniki Port Authority Sotiris Theophanis during a meeting attended by Greek assets fund (TAIPED) chief Aris Xenophos and Terminal Link SAS executives Rui Pinto and Marc Riondel. Theophanis said the projects may be completed in four or five years’ time, ahead of the time schedule laid out in the concession deal, inked last year between Greek assets fund TAIPED and South Europe Gateway Thessaloniki (SEGT) Limited. 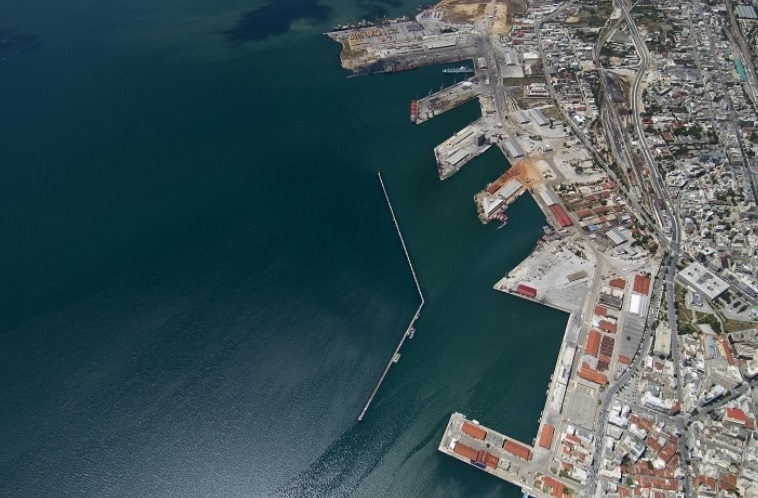 Theophanis went on to note the port authority’s new managers are already identifying problem areas and examining solutions as part of SEGT’s commitment to developing the port. The meeting focused on the concessionaire’s next steps for the development of the port, its container and conventional cargo services, and its operations in the upcoming period. “TAIPED’s strategy demonstrates its commitment to the fine cooperation with the investors after the completion of the transaction, while the fund monitors the development and investment interventions that will take place at the port,” said Xenophos. 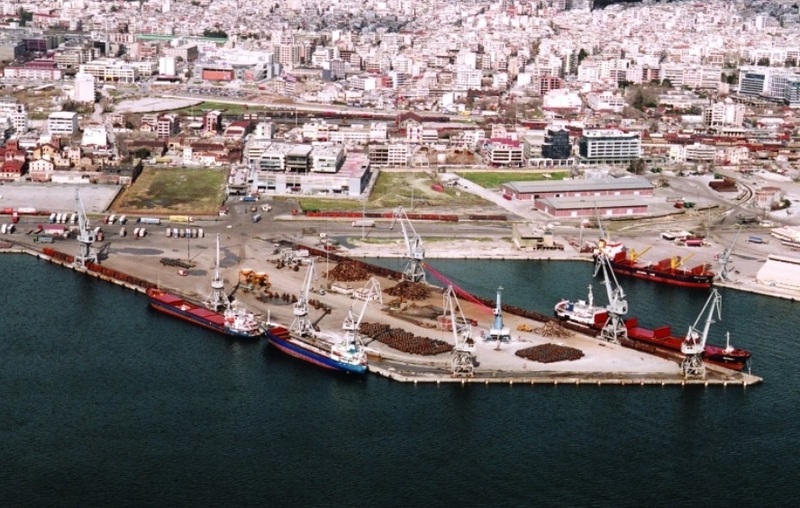 SEGT (made up of Deutsche Invest Equity Partners GmbH, Belterra Investments Ltd and Terminal Link SAS) is the majority shareholder in the Thessaloniki Port Authority after the Greek assets fund completed the transfer of a 67 percent stake last month for the sum of 231,926 million euros.